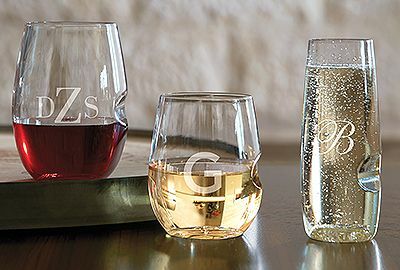 Ultima Classic Chardonnay Glasses Set of 6 (P/N 3256). 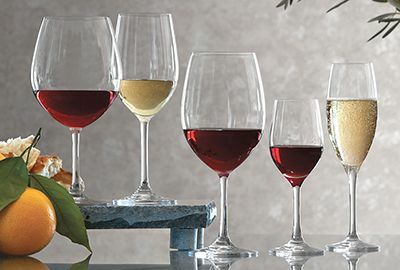 Favored by winery tasting rooms, Ultima Stemware is brighter, stronger, and more durable than other glasses on the market. Lead-free and machine-made, these glasses are extremely resistant to chipping and breaking. Go ahead and put them in the dishwasher-Ultima glasses will continue to shine like a diamond with no clouding or dulling. 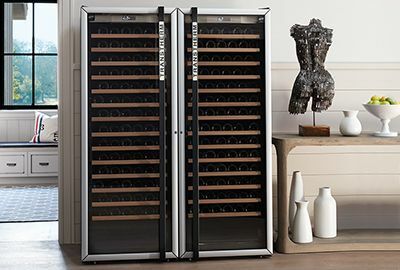 Stop worrying about your crystal and start enjoying your wine! IWA Exclusive! 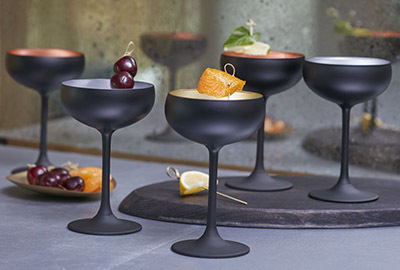 Ultima Classic Chardonnay glasses have varietal-specific bowls and reknowned clarity and brilliance. Guaranteed for 10 years! 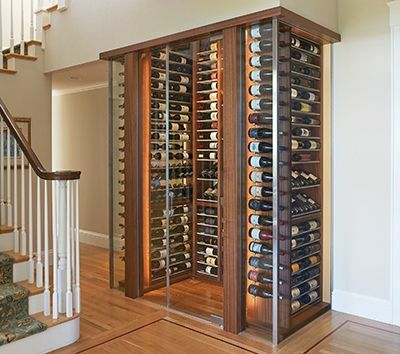 A very functional glass - attractive and strong. The break resistance provides for peace of mind for large parties and washing. Received the six glasses in great shape, impressed with your packing. 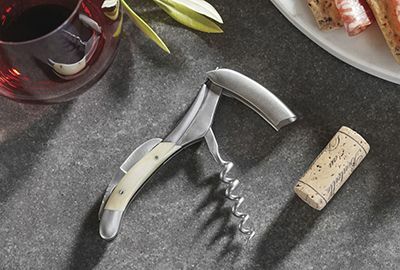 They are exactly what we wanted and are perfect for our favorite Chardonnays. We will purchase more and recommend them. I have an ultima tasting set and this is my favorite stem in the set. That's why I decided to order more of this style. Highly recommended. Had I actually gotten what I ordered I would have been happy. From previous purchase I had 2 left. what was sent is very tall and won't go into dishwasher. Hate hand washing wine glasses and packing them up to return is a pain.